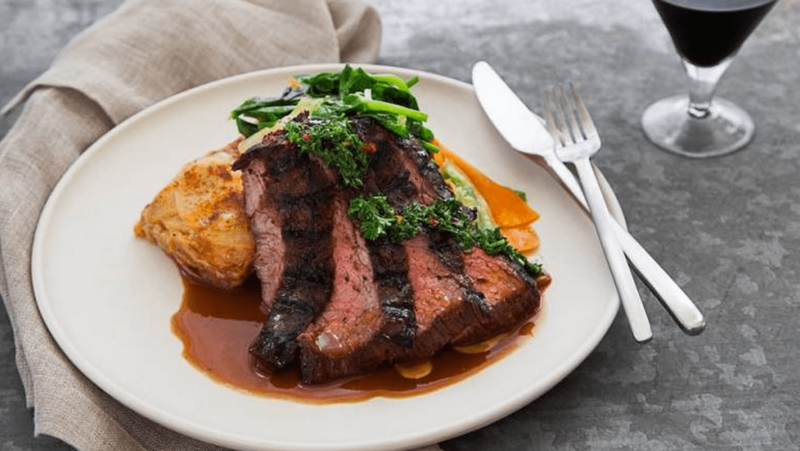 With the mission of “reinventing weeknight dinner!” Munchery provides for its followers not only affordable food delivered right to your door, but healthy food as well (and did we mention tasty!) 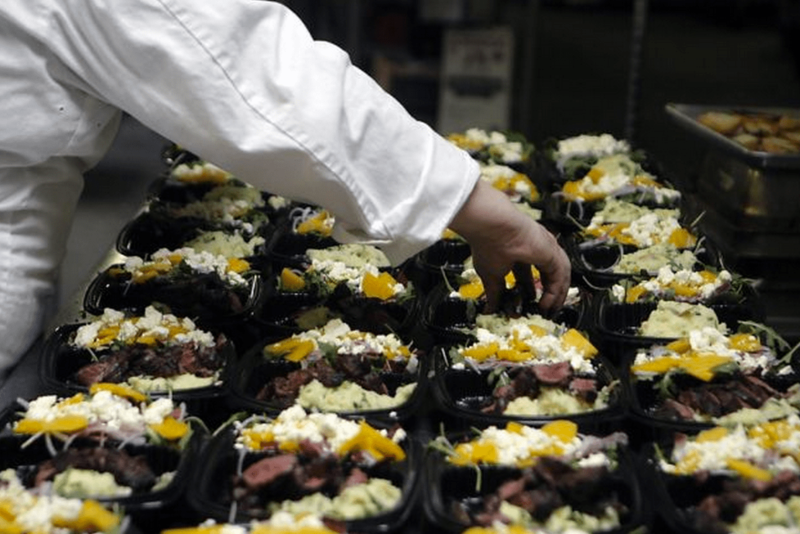 Working in event planning we understand what it’s like to live life on the go, being swamped with overflowing meeting and scheduling, planning out what’s for dinner is usually just an after thought to an already stressful day. But with Munchery meals you get food that is good as well as convenient with an ever changing menu that is sure to rival your local chinese take out! How it works: Every day a team of local chefs create a variety of handmade entrees and desserts, all you have to do is select an entree of your choosing and select a time for delivery between 5-9pm (and don’t forget to tip your delivery driver). Why we love it! : Not only does the Munchery provide it’s customers with deliciously affordable meals but for every meal ordered a meal is donated! And not to mention that the business is green, using sustainable packaging with boxes made of renewable plant fibers. 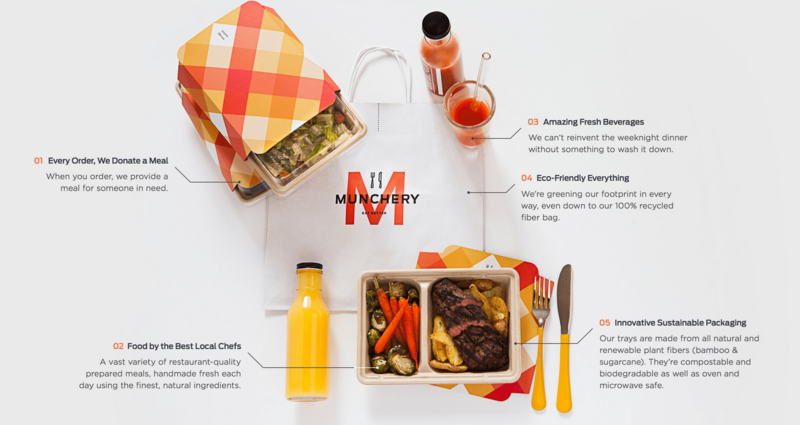 Would you try out Munchery? Let us know in the comments below or on Facebook and Twitter!